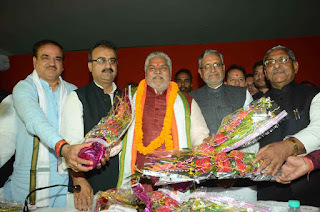 Gaya MLA Prem Kumar was unanimously elected BJP Legislature Party leader in the Bihar Assembly in Patna on November 29, 2015. 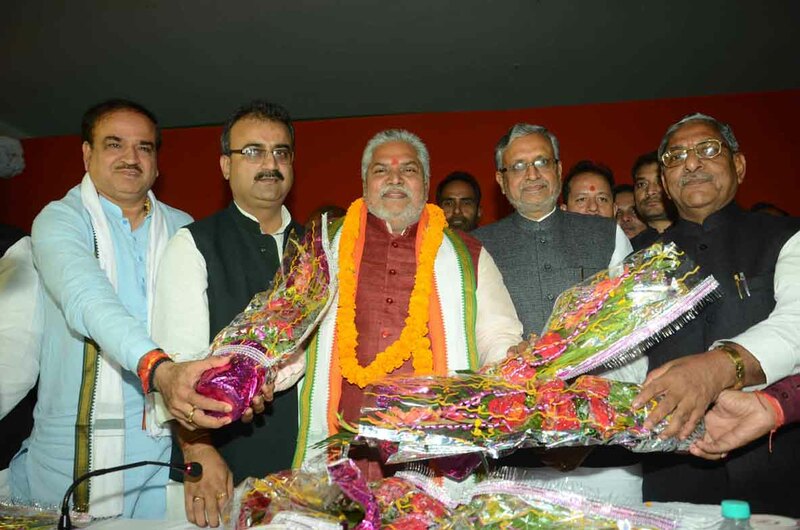 Prem Kumar will be the leader of Opposition in the State Assembly. 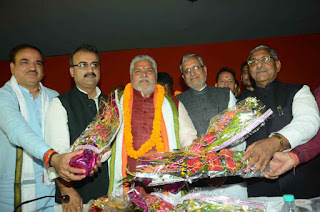 Sushil Kumar Modi will be the leader of Opposition in Bihar Legislative Council.